Nelson Mandela had very simple dreams as a young man growing up in a small South African village; he dreamed of being free to choose his own path in life. But being a black man in South Africa, even the simple dream of freedom could never become a reality.South Africa was a nation ruled by an oppressive and discriminatory set of laws known as apartheid. Black men and women could not have certain jobs or live in certain neighborhoods, or even walk down the street without being arrested or assaulted by the brutal police force. South Africans desperately needed their freedom and Nelson Mandela answered the call. He took the lead in the fight for the equality of all races, and the government of South Africa responded to his pleas for justice by trying to crush him.Nelson Mandela was stripped of his rights, and sent to the harshest prison in all of South Africa to die. But his spirit could not be broken. From his tiny prison cell, Mandela managed to rally the entire world. During this fight for justice, he taught even his oppressors the value of tolerance and compassion. He brought freedom to an entire nation and set a shining example to the rest of the world. 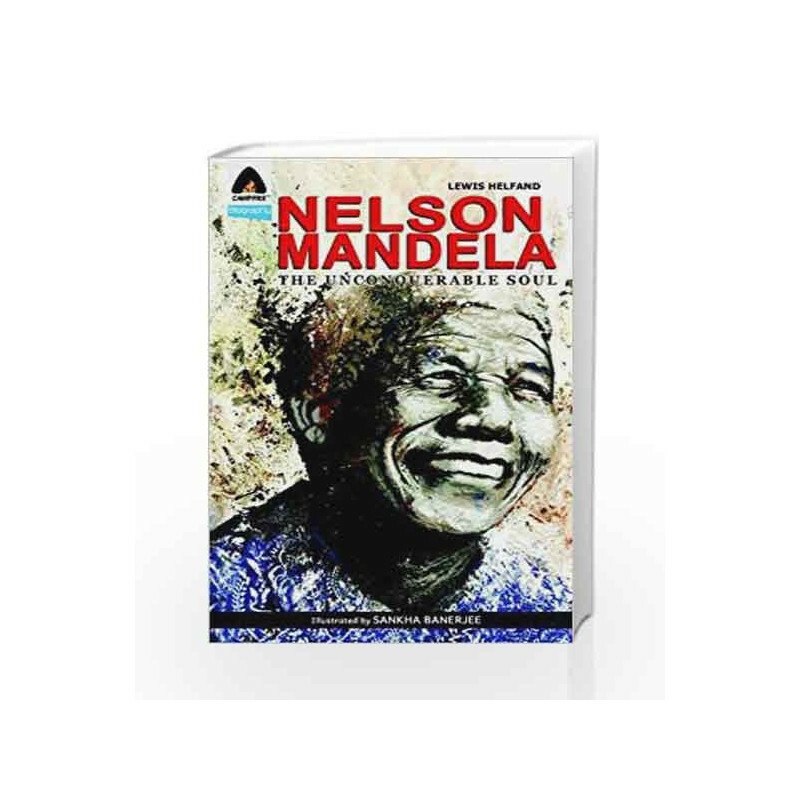 Nelson Mandela: The Unconquerable Soul (Campfire Graphic Novels) Book is not for reading online or for free download in PDF or eBook format. 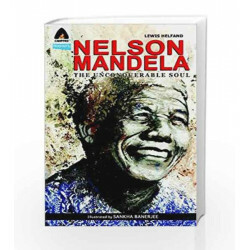 Table of Contents,Index,Syllabus,summary and image of Nelson Mandela: The Unconquerable Soul (Campfire Graphic Novels) book may be of a different edition or of the same title.